Videojet's 9550 is a design breakthrough that eliminates mechanical adjustments, wear parts and failure points that cause everyday operational problems. 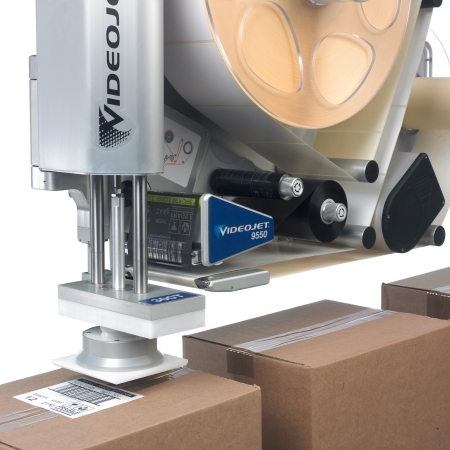 Using Intelligent Motion(TM) technology, the entire machine is automatically and precisely controlled. 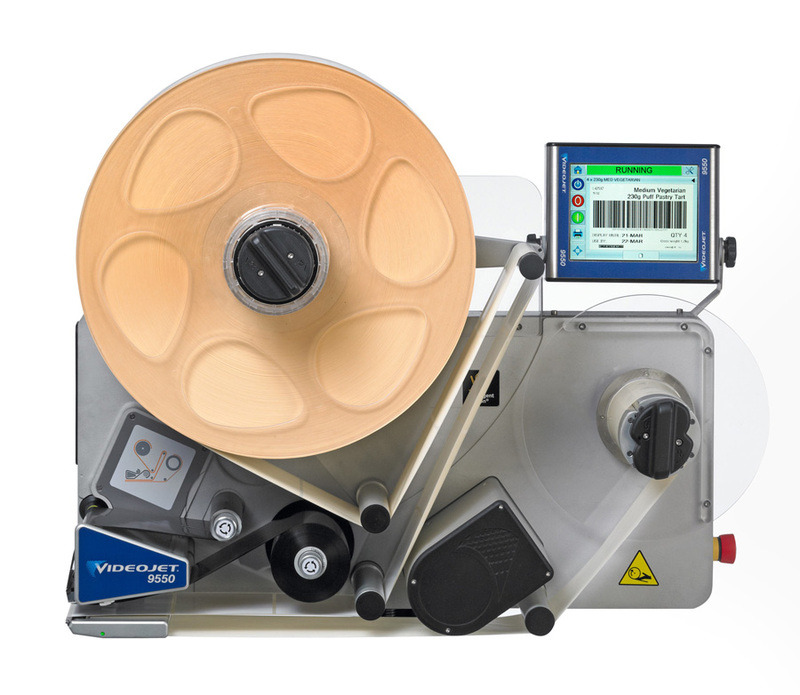 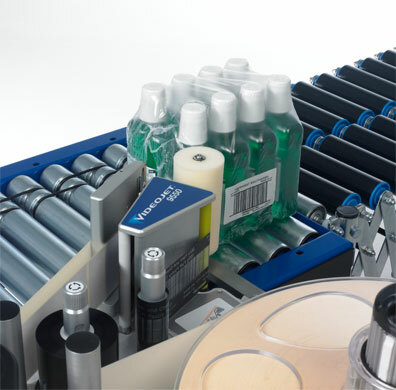 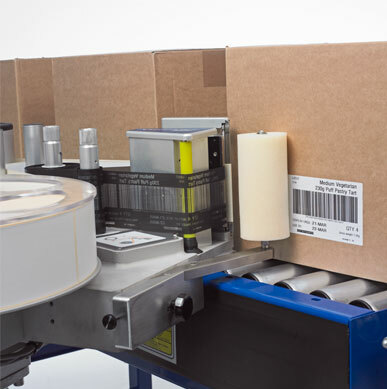 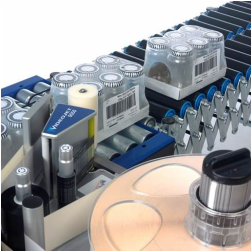 In addition, the 9550 applies the label directly onto the pack without the need for an applicator.